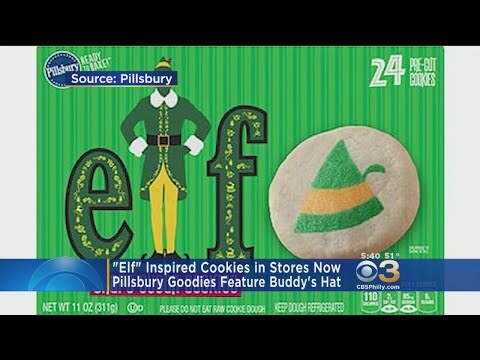 Pillsbury Releasing 'Elf' Sugar Cookies! 25 Philly Office Buildings to Collect Items for Veterans! 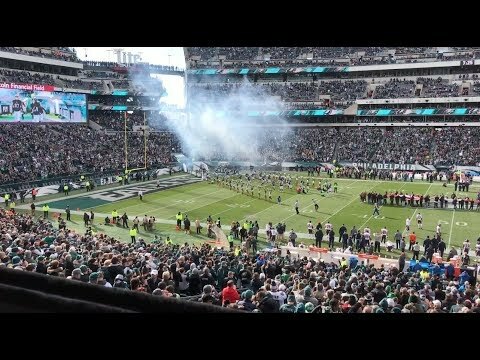 The Linc Charges Eagles Fans the Most for Beer of All the NFL Stadiums! Starbucks is Closing One of It's First Philly Locations! Salt Bae Made a Cheesesteak and It's Magnificent! Sixers’ Ben Simmons + Kendall Jenner Spotted Together in Philly! American Airlines Adding New Flights Out of Philly in 2019! 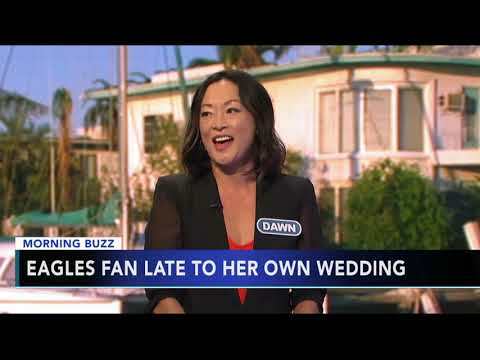 Eagles Fan Wins Big on "Wheel of Fortune!" 8 Songs Reportedly Guaranteed to Pack a Dance Floor at Any Wedding! The Most Haunted City in America... is in Pennsylvania! Bid on a Trip to iHeartJingleBall in Tampa with Shawn Mendes!